Sharon White, Ofcom’s chief executive, says: “We’d love to see broadcasters such as the BBC work collaboratively with ITV, Channel 4 and Channel 5 so that they have got that scale to compete globally, making shows together, co-producing great shows that all of us can watch. 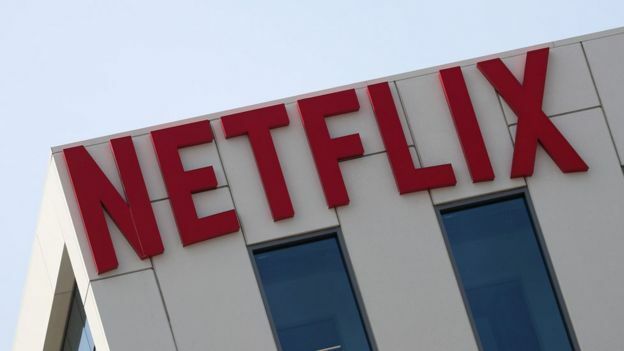 The BBC, ITV and Channel Four have already held preliminary talks looking at the idea of creating a joint streaming service to compete with Netflix and Amazon. 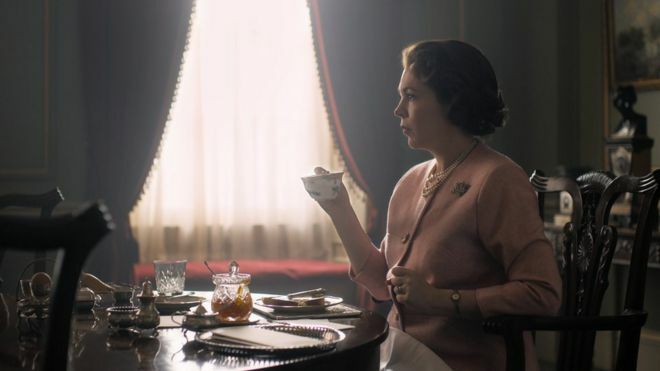 The BBC said in its recent annual report that it is facing rapidly rising costs in producing drama and comedy because of the financial power of its new internet rivals. Nearly 40% of UK households now subscribe to Netflix, Amazon Prime or Now TV. The 15.4 million subscriptions have now passed the 15.1 million who pay for Sky, BT, Virgin and other satellite/cable providers. Ofcom has also revealed that spending on TV by the BBC, ITV, Channel 4 and Channel 5 has dropped by nearly £1 billion over the last 20 years. The decrease from £3.4 billion to £2.5 billion represents a 28% drop in spending. The new data shows that the long growth of traditional pay TV services stopped last year with a revenue decline of 2.4%. Advertising revenue was also down by 7%. 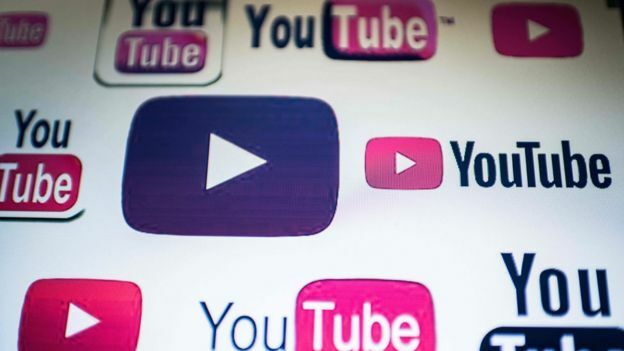 However, Sky and other similar pay TV services made much more money than their new online rivals, with revenues of £6.4 billion versus £895 million for subscription video on demand services. The number of hours spent watching traditional TV schedules also continued to drop. Teenagers and young people now watch around 40% less than they did seven years ago. Viewing among five to 15-year-olds dropped by 15% in 2017 and by 12% for 16 to 24-year-olds. These figures also include TV that is recorded and watched within seven days after broadcast. Online video continues to grow. Those aged between 16 and 34 now watch around an hour a day of material on YouTube on phones, tablets or computers. TV viewing by people over the age of 65 is unchanged at more than five-and-a-half hours a day – 343 minutes to be precise. That figure is one minute more than what it was seven years ago and is now almost four times the amount watched by children. The median average age of viewers for BBC One, BBC Two and ITV is now over 60.